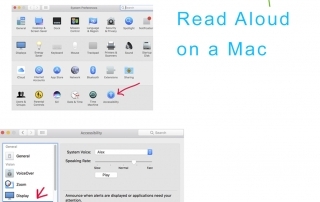 The following instructions are for MacOS Sierra (10.12.16). 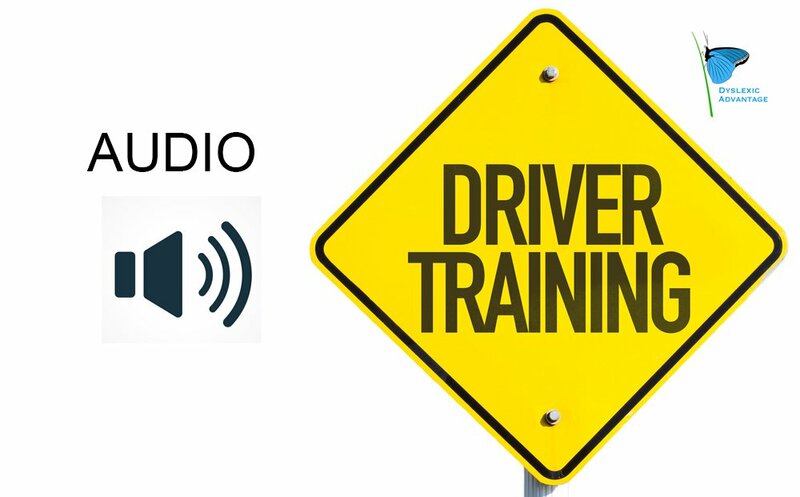 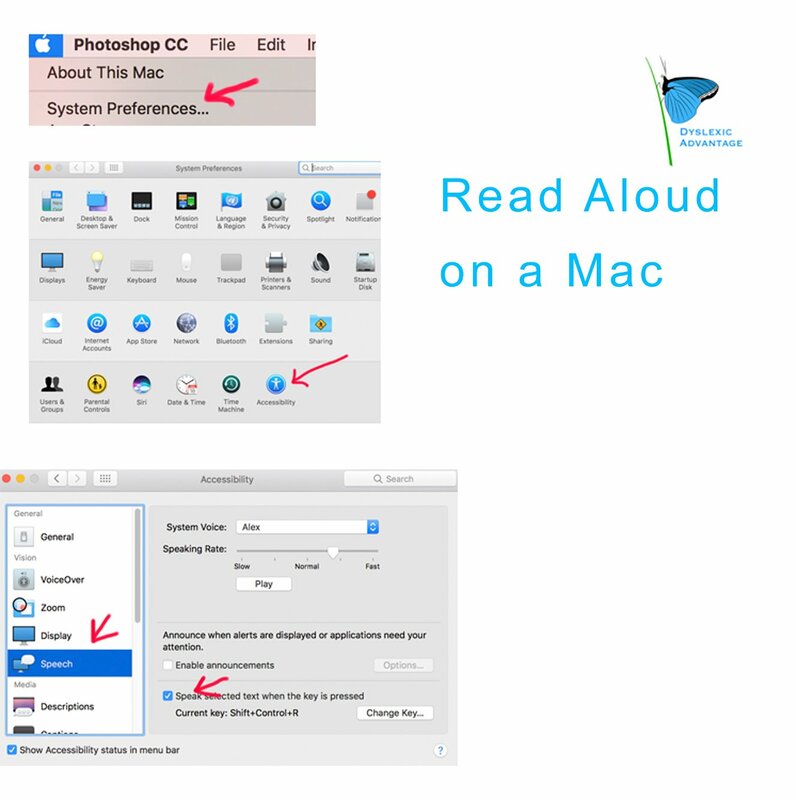 You can activate Read Aloud (or Text to Speech) on your Mac so that it reads documents (word, pdf, etc.) or websites when you select certain keys. 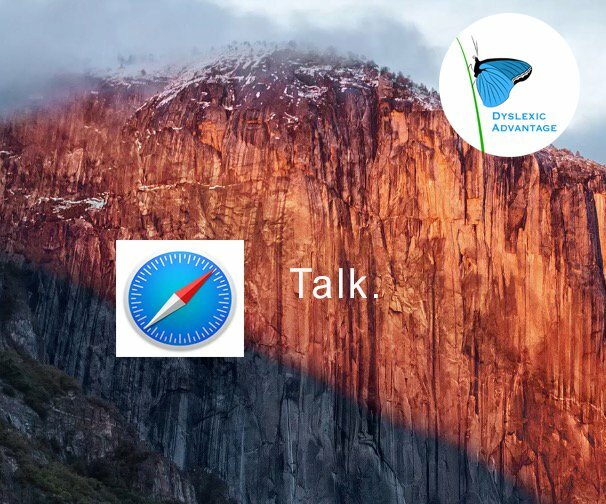 If you own a Mac, get your Safari browser to talk in less than 60 seconds. 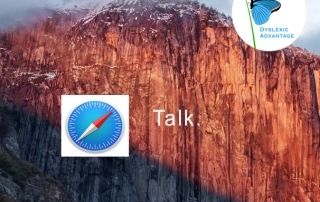 If you tell Safari to speak without selecting the text, it will start at the top, but also read details you may not want to read.